Director of Strings, Courtney Park has always had a deep love for music. She began playing the violin when she was 8 years old in upstate New York. Since then, Courtney has spent many years studying and teaching violin. Her greatest passion is sharing the gift of music with young children. Courtney is a graduate of Brigham Young University, and received her Suzuki pedagogy training from the University of Wisconsin–Steven’s Point. 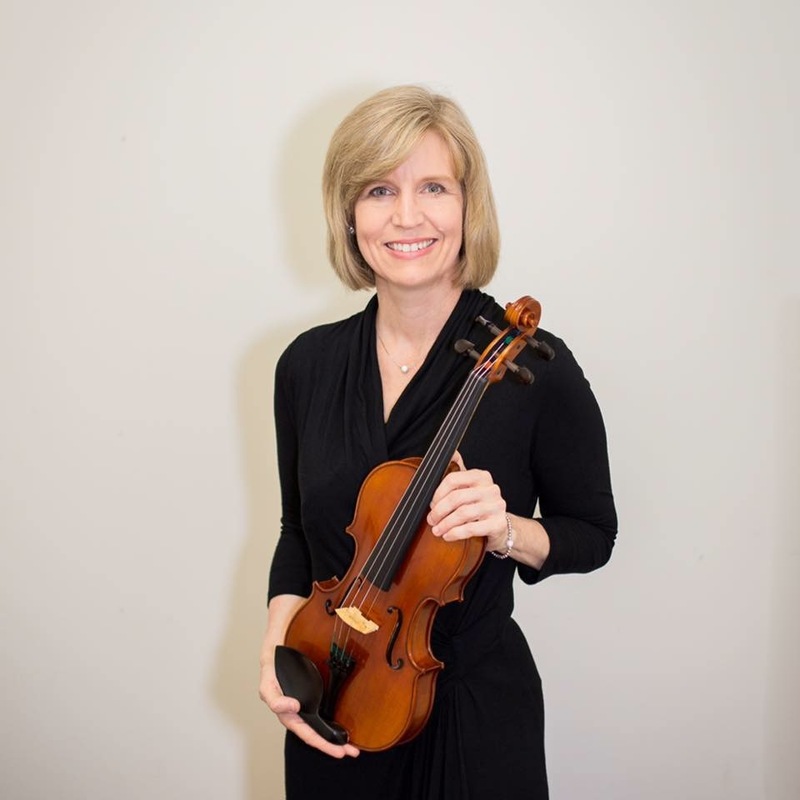 She has taught violin for over 15 years in public and private school programs. Her students frequently place in district and region orchestras, win top awards at Solo and Ensemble festivals and go on to perform with the Houston Youth Symphony, American Festival for the Arts, and enjoy participating in various music institutes and programs around the country. Currently, Courtney is the Suzuki Program Director at the Vivaldi Music Academy. She is a mother of four musical children and an active supporter of many arts programs in the Houston area.